There is an epidemic affecting millions of Americans. If you already have one of these conditions, OSA can make it worse by placing additional stress on your body and immune system due to lack of restful sleep. Sleep Apnea is a condition affecting a staggering number of Americans. 1 in 5 adults has mild OSA and 1 in 15 has moderate to severe OSA*. As many as 60 million Americans could be living with undiagnosed OSA and not even know it. For individuals with sleep apnea, collapsed tissue within the throat obstructs the airway resulting in interrupted breathing while they sleep. Obstructive Sleep Apnea may be effectively treated by a dentist using Oral Appliance Therapy (OAT). OAT uses a custom fitted dental appliance, similar to a retainer, to ensure unrestricted airflow during sleep. Do not mistake OAT with a drugstore snoreguard, which is not FDA cleared for treating OSA. Attempting to treat OSA with an unapproved device and not under the care of a trained professional could exacerbate the condition leading to potentially serious complications. 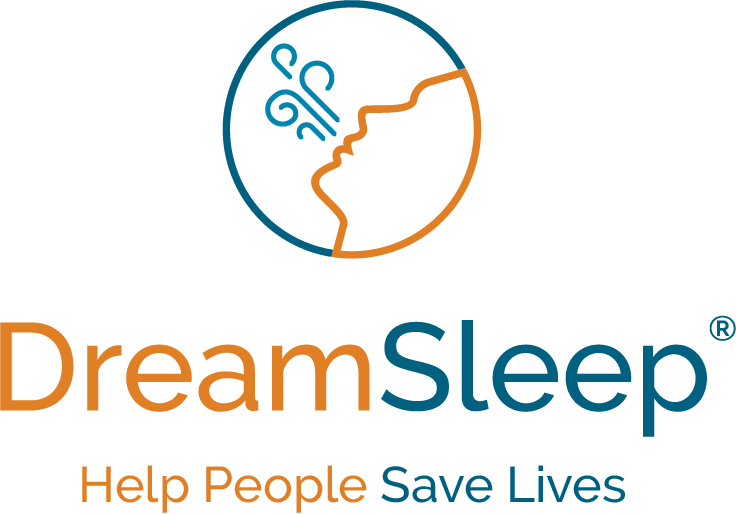 If you are experiencing any of the above symptoms, consult a DreamSleep provider to schedule a free screening and discuss treatment options.